Engraved Discs for Creating your own Photo Hangers. 1 of each disc "Family", "Love", & "Home" Each disc measures 100mm diameter and is 3mm thick. There are 2 holes at the top for cord hanging, and one slot at the bottom for a ribbon to then attach your photos. 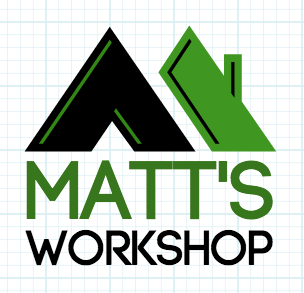 Total 3 Discs Free Postage (Australia) or Pickup Available from Pakenham VIC If you have other craft supply requirements email matthew@mattsworkshop.net for a quote on any design or shape on a variety of materials.